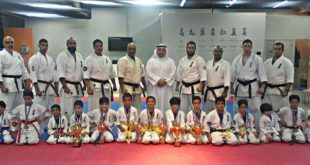 The KFK held its 4th knockdown championship on the 3rd of November 2017 with three KFK Dojos Kuwait Club, GUST university and Elite Academy. 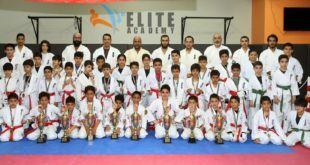 We would like to thank all family members and guest who supported this event. 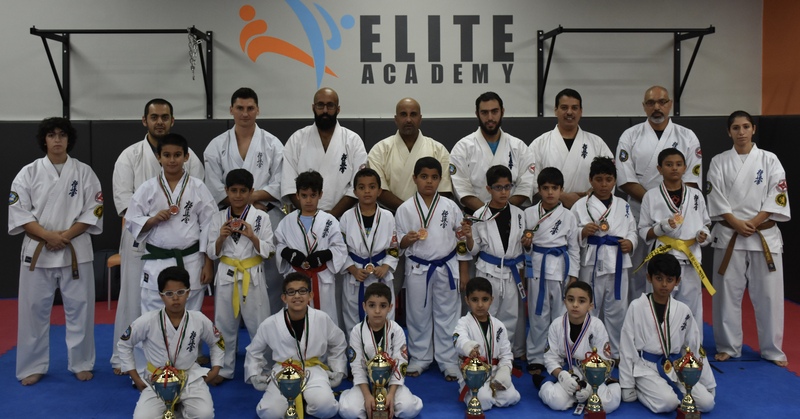 This event took place in Elite Academy in discovery mall we thank them for hosting this event and looking forward for more events in the future. 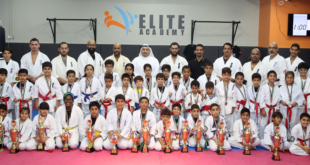 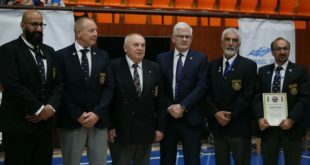 We also would like thank Sensei Ali Al-Manaseer, Sensei Bader Al-Beshir, Sensei Abdullah Al-Khurafi, Senpai Talal Al-Manaseer and all coaches for organizing this successful event . 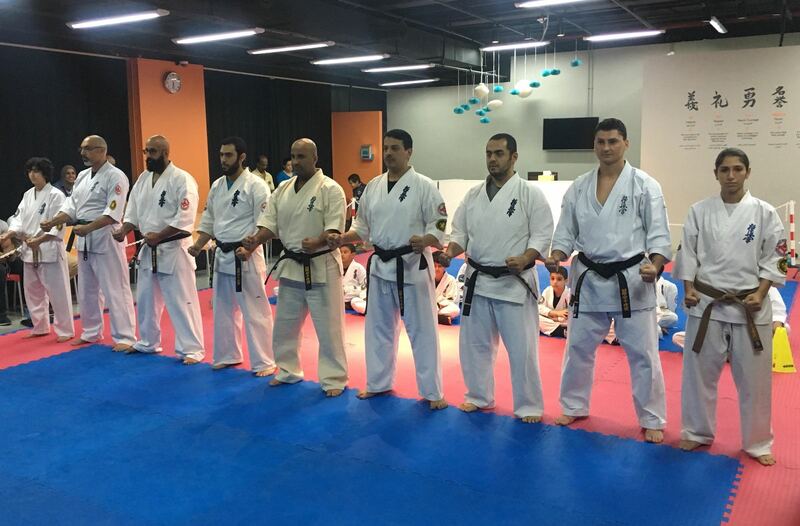 Congratulations for all the fighters and we look for more achievements in the future.